Direct replacement for the above transmissions to replace broken or worn out springs. These springs will provide a more positive 1-2 shift to eliminate "lazy shift" complaints. 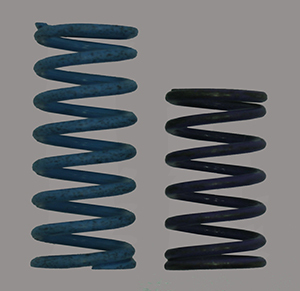 These are the springs specified in the famous Jerry mod, otherwise known as the j-mod or jmod.